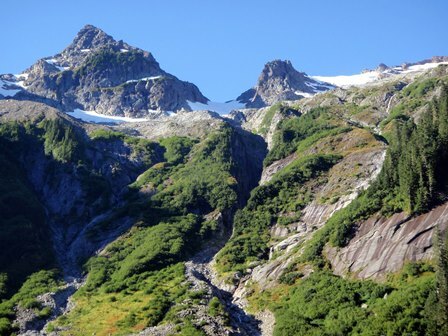 Hannegan Pass trail is currently closed due to landslide on parking area. No date for reopening has been announced. Active logging near Lower Bryce Trail and the end of Ramble Trail. 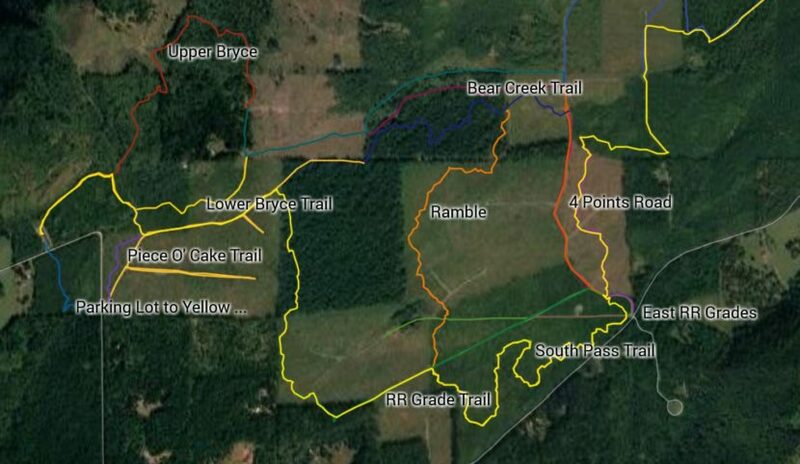 See the trails page for a detailed map of these trails: click on Vedder Trailhead, then the map link after the description.